We are delighted to announce that we won a Building Design Architect of the Year Award for a mixture of work in the residential and commercial sector. 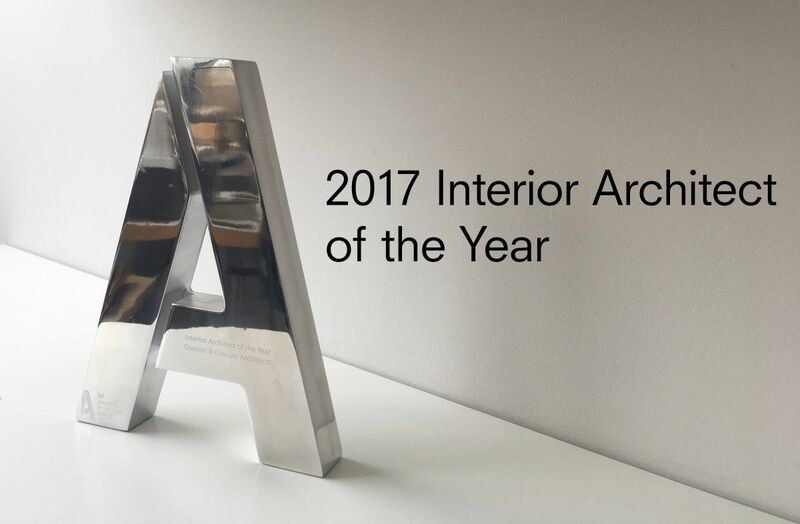 In its 13th year, the Architect of the Year Awards reward the UK practices responsible for the best overall body of work across 15 categories. The Architect of the year awards is distinguished from other architectural awards by virtue of honouring overall achievement within a particular sector.